Alison Vernon-Smith is a multi award-winning audio Producer and Executive Producer. 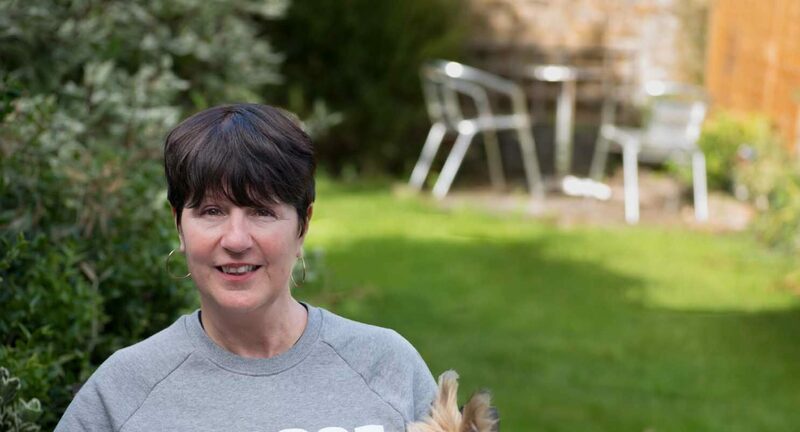 For over twenty-five years she’s worked across radio genres and networks making comedy shows, documentaries, magazine shows and panel shows from within the BBC and in the independent sector. Now freelance, she works as a script editor, radio and podcast Producer and Executive Producer and stand-up comedy show director.